Now a lot of you probably relate to this title, whether present or in the last. I’m talking about redirected diets that cut out food groups or don’t allow any flexibility. Companies promote their diets being Magic by cutting out this food or not eating after whatever o’clock etc etc. Are they magic or is it just a case of them cutting calories in a round about way. Have you ever ate really clean without any treats and still not felt like you were progressing? Have you ever ate food we’d class as treats or naughty and feel lean and ok? Well guess what…it’s more likely you were either in a calorie deficit or not!!! Now I’m not promoting to eat clean or eat treat foods, if you’ve read any of my past articles you’ll see I promote everything in moderation, wholesome and nutritious foods and odd treats to make it more flexible and likely that you will stick to it long term. Now although this might sound great to you, you may struggle. Eating clean has been big for a long time so the thought of allowing yourself some treats can be quite scary. I’m not saying live on a diet of cakes and biscuits, but I am saying allow yourself treats. This way, you won’t restrict yourself so much that you break and can’t resist anymore and have a massive binge on any sweet/treat foods you can get your hands on. Then back to eating clean, then bingeing, and so the cycle continues. Learn to listen to your body, allow yourself to eat things you enjoy, factor in a treat if you fancy it…this way no food is restricted so you will cut down the urge to binge!!! This will make your life more enjoyable, easier to stick to a nutritional plan long term, more flexible, allow you to also enjoy your social life and make your goals easier to reach!!! Try it!!! 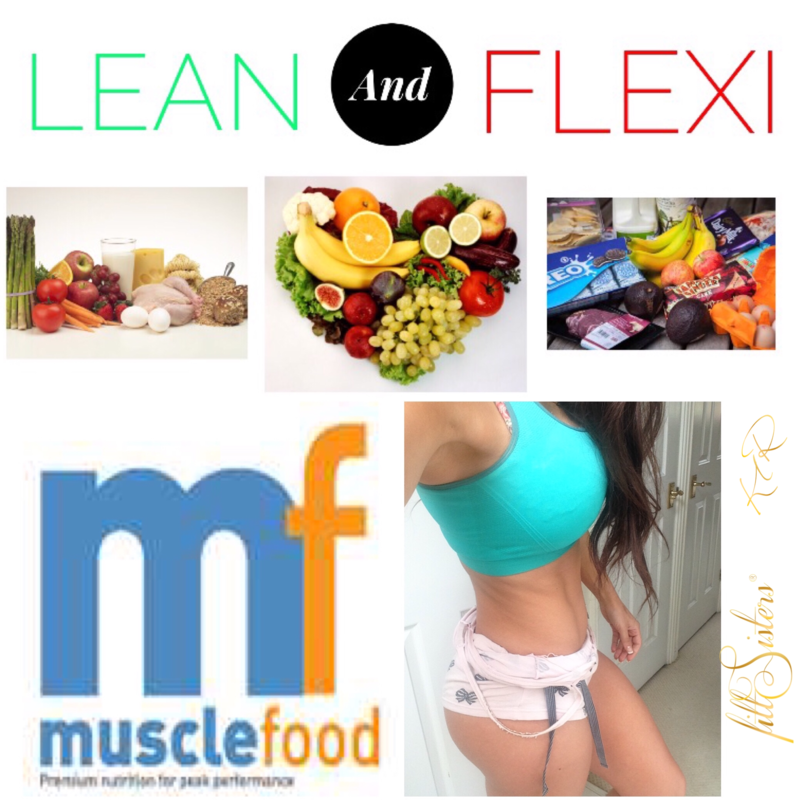 For discounts at www.musclefood.com use TEAMFITT code.